It’s not all that often I post about online offers and discounts, but rest assured that when I do, they’re going to be good. 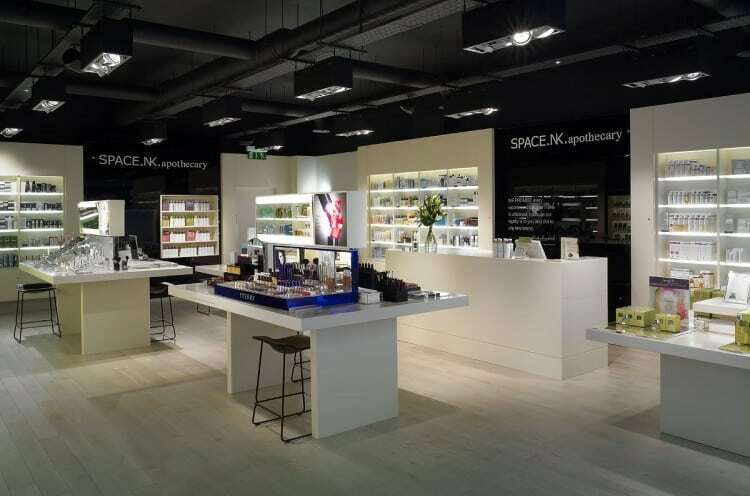 Click here to go to the Space.NK website and use the voucher code DISCOVER14 at the checkout and you’ll bag yourself £10 off on any order £40 or over. At the same time, I also have this code SNKHARR, which I believe you can use at the same time, to get free delivery. If the free delivery code doesn’t work, it is currently free delivery on any order over £60 anyway. The offer starts tomorrow, Saturday 20th and runs until Thursday 25th. I’d love to know what you get if you do end up using the voucher, so be sure to drop me a comment below! This article first appeared on MANFACE written by Thom Watson. It was published on Friday 19th April 2013 and was last updated on Monday 3rd April 2017 at 3:43pm. It's categorised under SpaceNK where you'll find more related content.